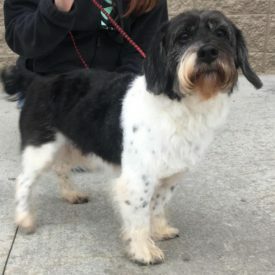 Dusty is an 8 year old, long haired, (but just groomed), black & white, male, Shih Tzu/Terrier mix. He is 18 lbs. and full grown. Heâs great with other dogs and kids of all ages. 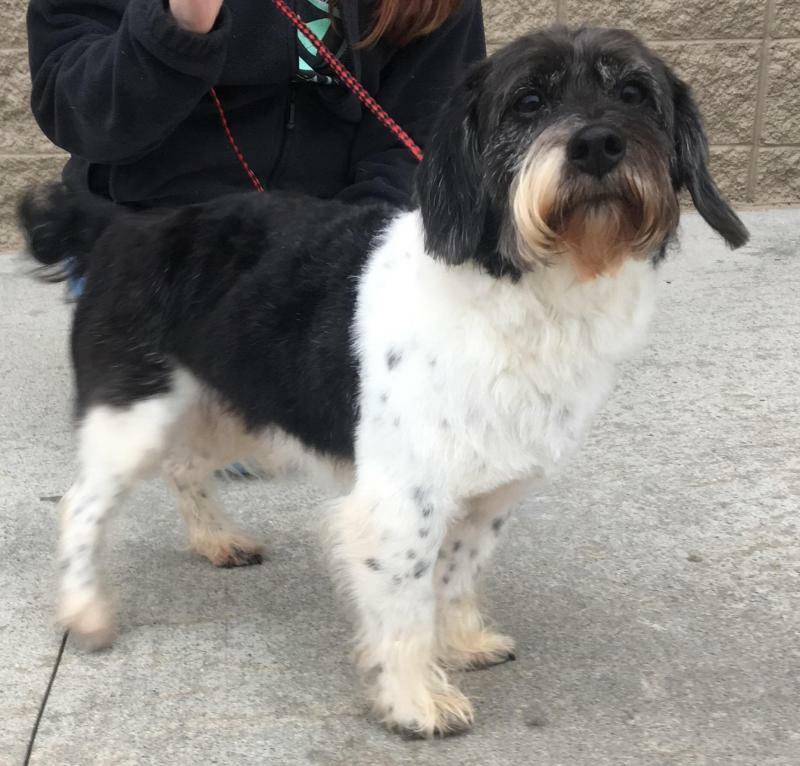 Heâs super sweet and will be a great family dog. 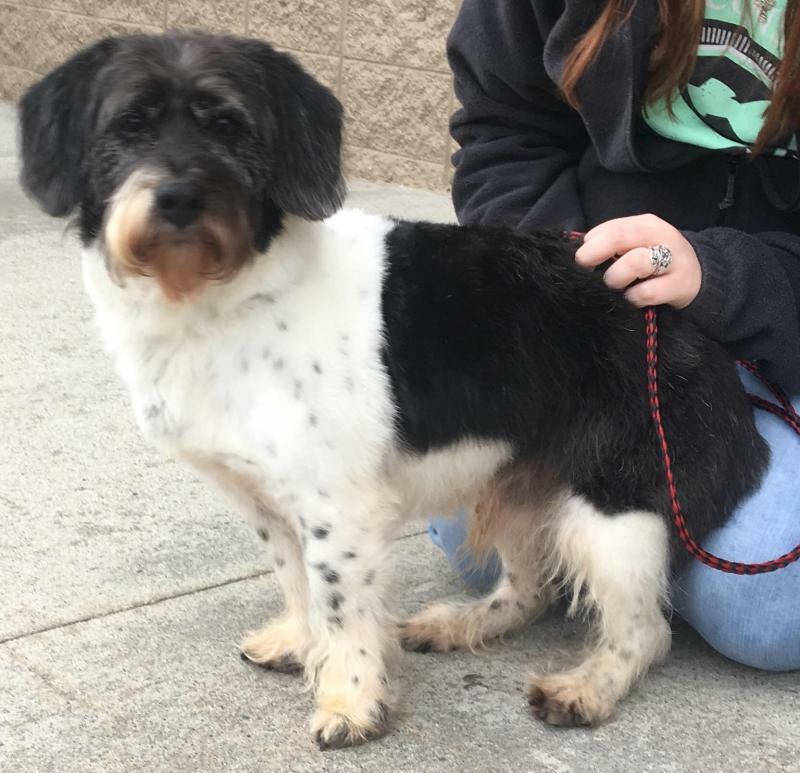 He was surrendered by his family that could no longer care for him. Heâs completely housebroken & crate trained. He is heartworm negative, neutered, just had a dental, been dewormed, flea treated, had all his vaccinations for the year, and is on monthly heartworm prevention. His adoption fee is $150.00 & he is available for adoption through Jenniferâs Pet Rescue. He’ll be available on Sunday afternoon.